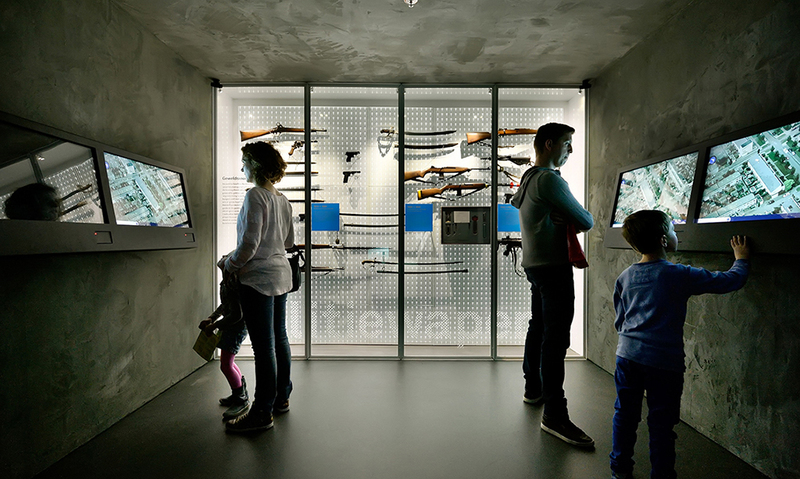 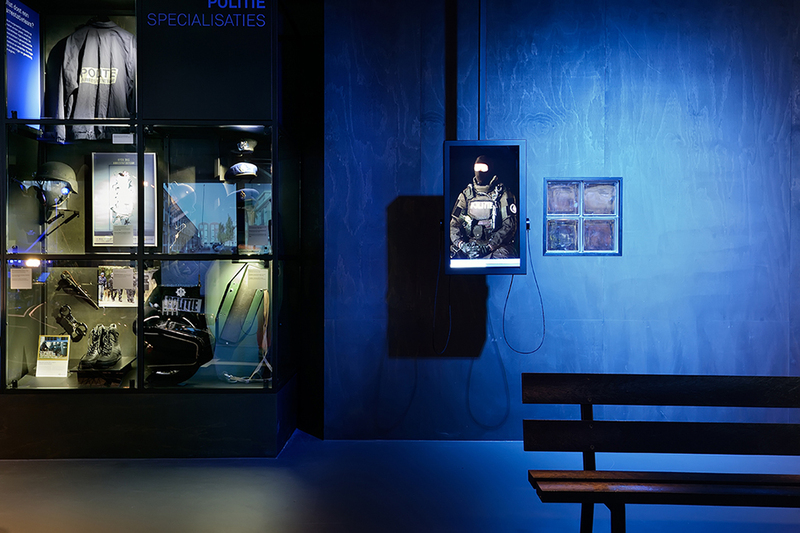 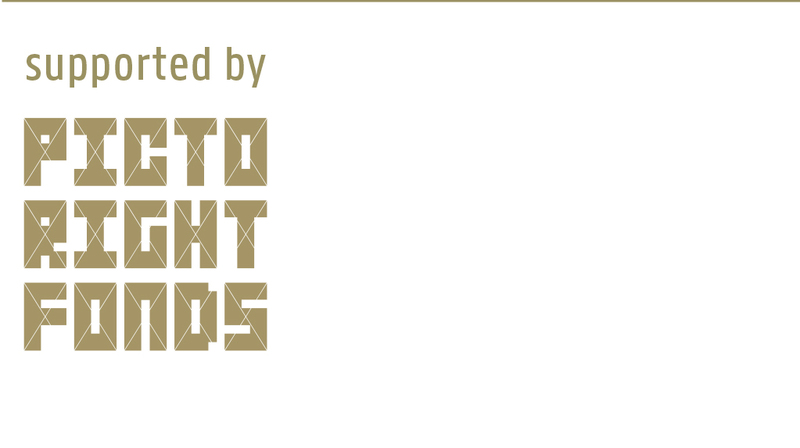 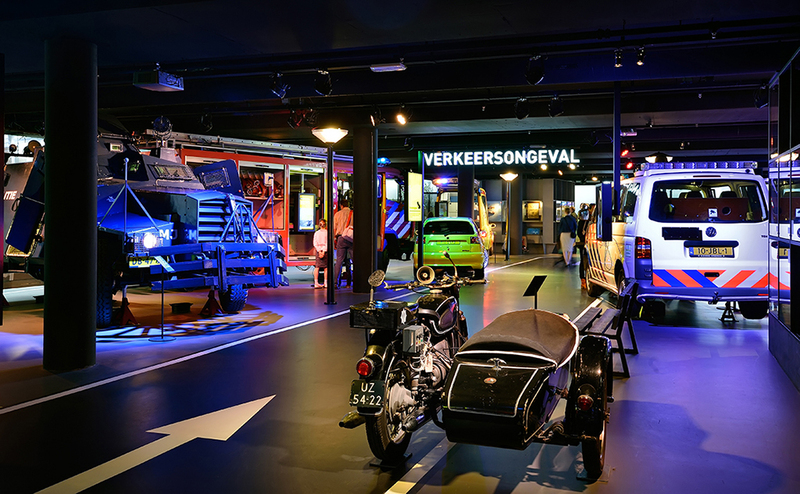 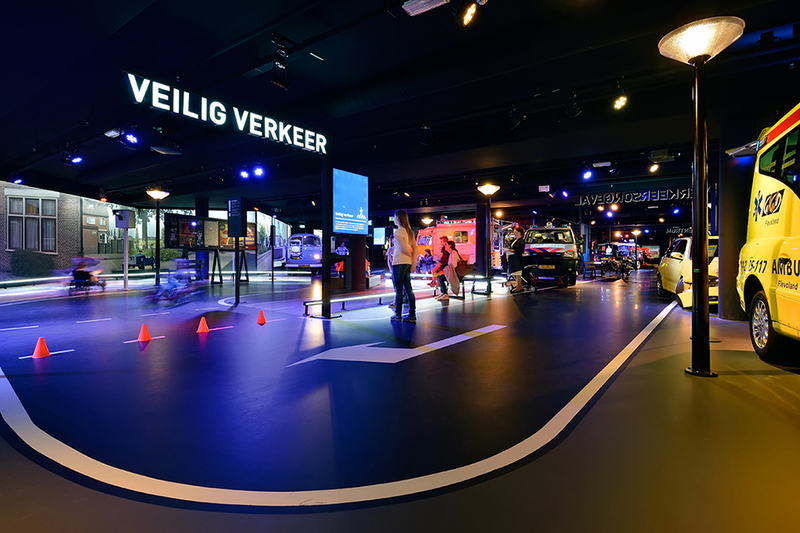 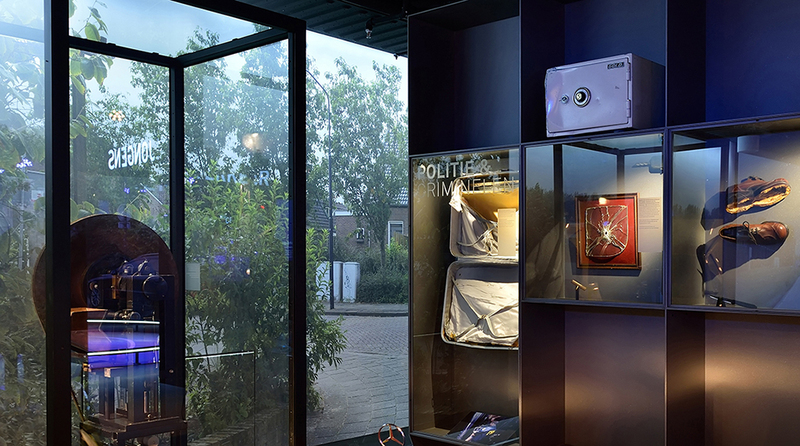 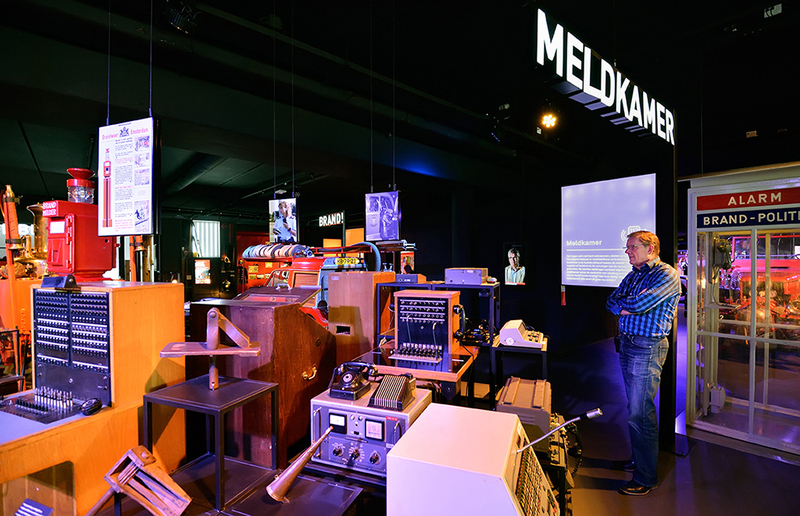 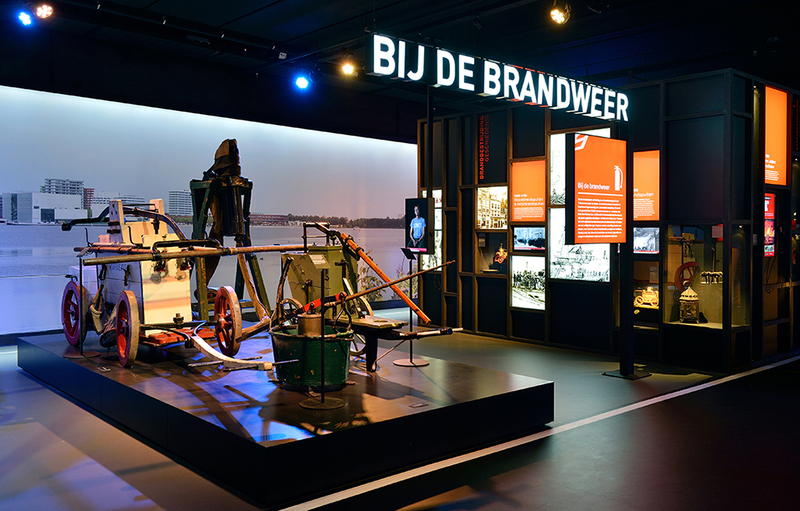 OPERA Amsterdam (concept & design) and Studio Louter (storyline & AV) designed PIT, a new permanent exhibition about safety, police, ambulance and fire brigade in the Netherlands. 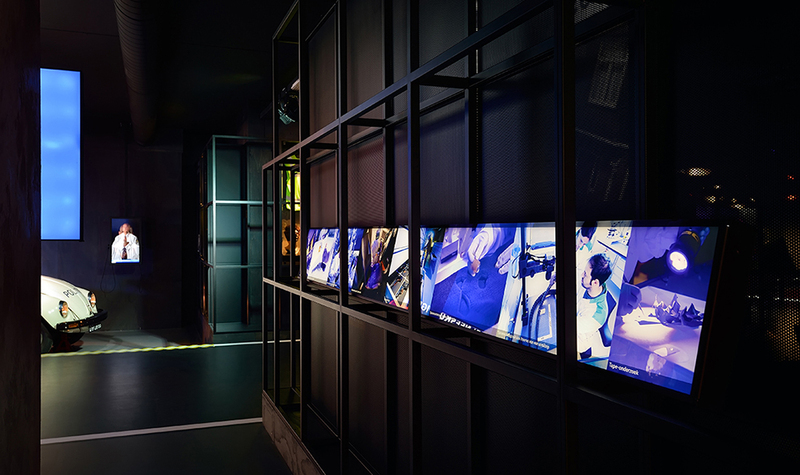 As an overall spatial metaphor, an abstracted neighborhood was created to encompass all aspects of safety. 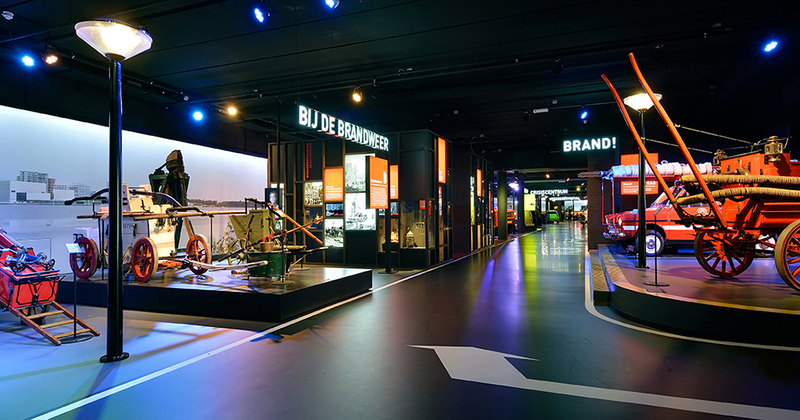 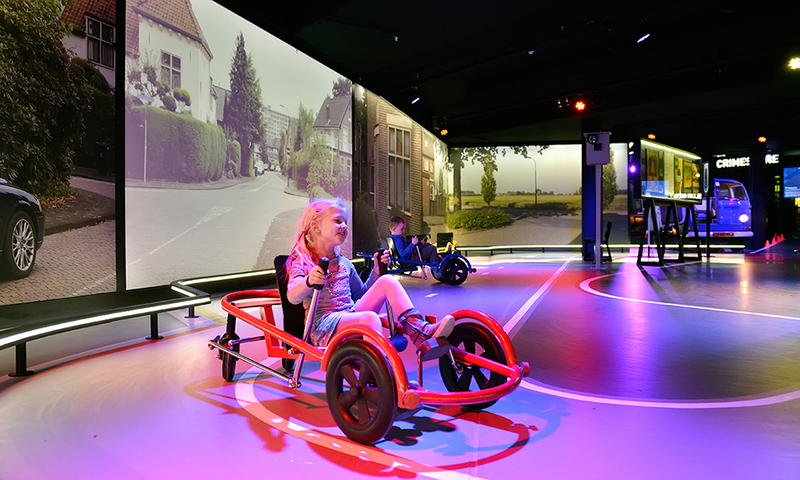 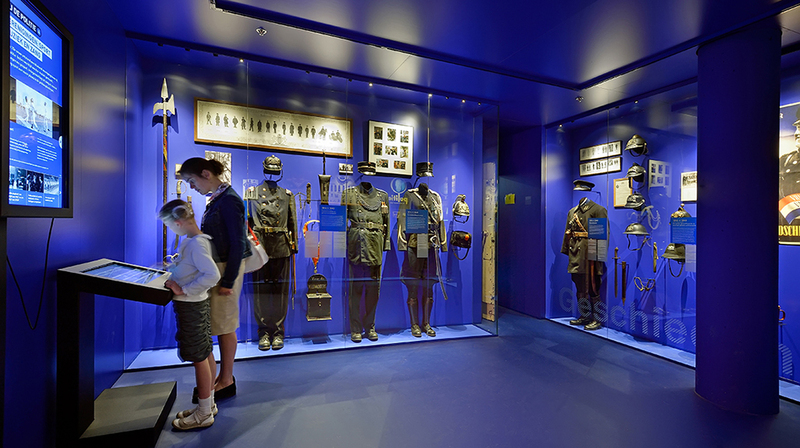 Using a central road with thematic buildings alongside and a huge panorama as a contextual backdrop, the exhibition strikes a suitable balance between action, nostalgia, education, experience and entertainment through the combination of historical objects, playful hands-on exhibits and captivating, content-rich multimedia.